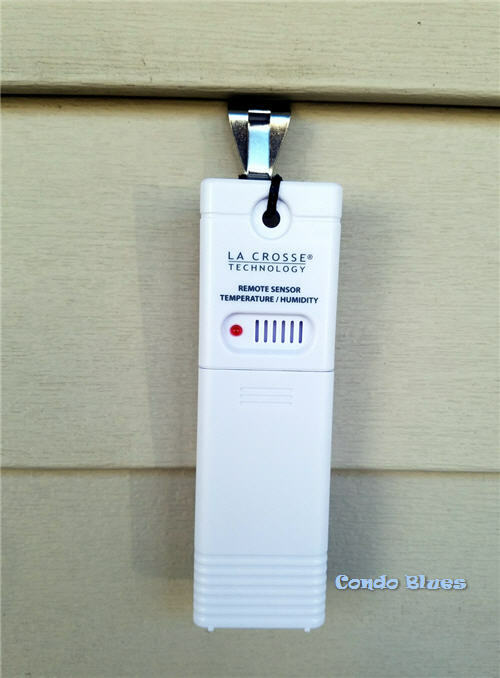 Condo Blues: How to Research, Buy and Install the Best Personal Home Weather Station for You! How to Research, Buy and Install the Best Personal Home Weather Station for You! Ohio weather changes so wildly and so often you can’t help but be some sort of weather nerd if you have to spend any time outside during the year. It also doesn’t help if like me, weather changes affect your have seasonal allergies. That really makes you pay attention to the local forecast. Good times! At my allergist’s suggestion I have a humidity monitor (this is the exact indoor thermometer and humidity monitor I have. 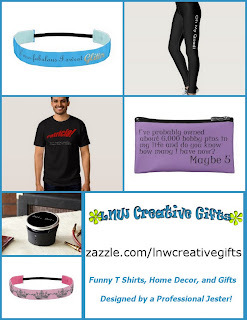 I am including affiliate links in this post for your convenience.) on each level of the house. It is accurate and an easy double check if I need to change the indoor climate controls but all of that goes out the door the second I step outside. Sure, I ask Alexa the temperature but she’s only going to give me the outdoor air temperature reading from the local airport (all official weather equipment is installed at local airports) and not factor in things like the wind chill factor or the heat index which, as you know, is why you get local TV weather forecasts of: The temperature is X but it feels like Y. If you don’t live in close proximity to your airport summer (and other factors beyond your control) your home’s outdoor temperature may vary from the “official” local reading. That difference can be a super huge big deal when my husband takes off on a long run or I will be marching in a parade during the summer. Pin this tips to your Pinterest boards for later! Share them with your friends! Which is why I bought my husband a personal home weather station for Christmas. (Actually he asked for one.) I gotta tell ya, it was nerve wracking trying to research the best weather station for us because home weather station vary wildly from a cheap standard outdoor thermometer to hundreds of dollars for something that measures rain, wind, humidity, temperature, and the airspeed velocity of an unladen swallow. A good basic weather station should tell you the indoor and outdoor temperature and humidity (the outdoor temperature + humidity level = the heat index) and the outdoor barometric pressure to help you track weather events like rain. When the barometric pressure drops it usually means a storm is coming. Fantastic! 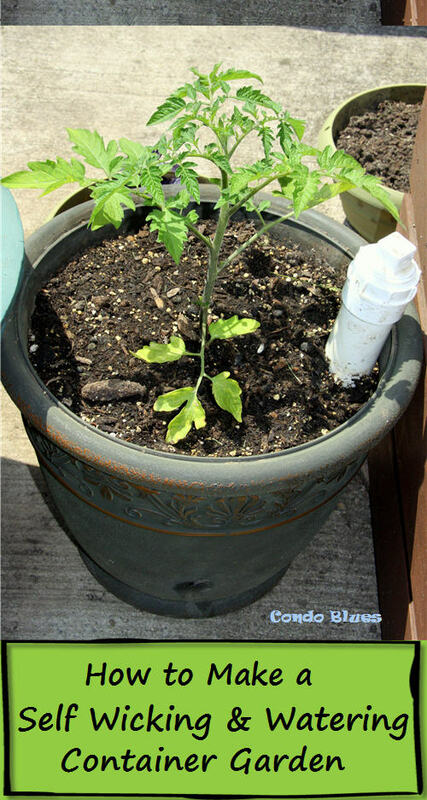 No need to drag out the hose to water the garden! The more items you want a personal weather station to measure such as the wind speed and direction, rain fall, UV index, soil moisture, etc. the more money you should expect to pay and the more involved the installation and calibration – especially if you want a wifi enabled home weather station that will upload its readings to a national website. In this case, a basic weather station (like these options) will cover us. Finding a personal home weather station with an easy to install outdoor sensor would be a bonus since I don’t want to spend any more time outside in the snow installing it than necessary. It’s a present. The least I can do is set it up as part of his gift while he tinkers with something else in the house. 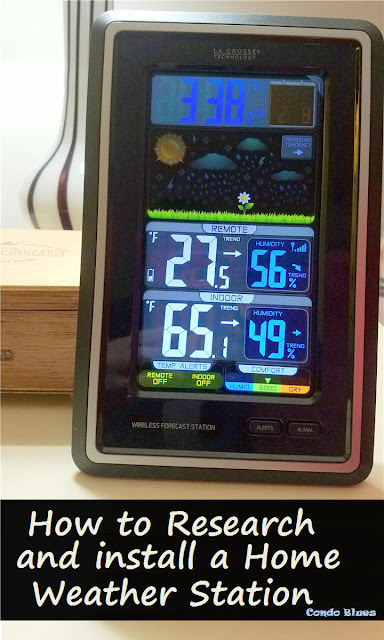 I bought the La Crosse Vertical Wireless Color Forecast Station with Temperature Alerts (learn more about it here) and we’re pretty happy with the purchase so far. Installing the weather station took less than 15 minutes to do and most of that was taking it out of the box. It’s so easy Lacey could do it if she had thumbs. 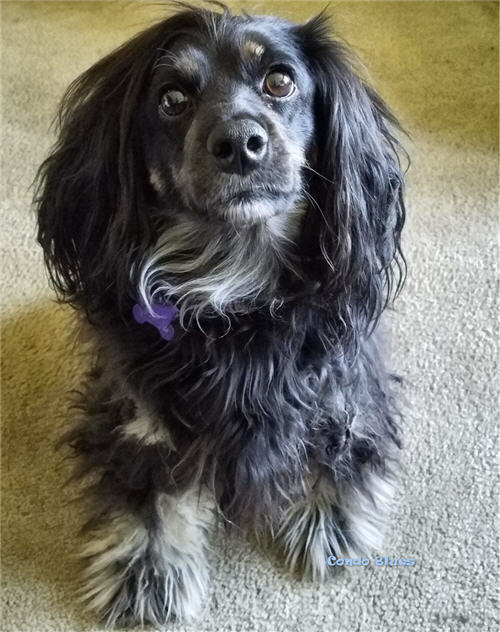 I work exclusively in a supervisory capacity - unless it involves chasing the neighbor's cat. 1. Put the AA batteries into the outdoor sensor unit. 2. Use the no hole vinyl siding hook to hang the outdoor temperature sensor away from heat sources such as sunlight, door or window frames, and reflected heat (like concrete) and ideally under a under hang outside your house if possible. 4. Get your weather geek on! The window method doesn't help much here. This year we'll get a day when it is 20 degrees (F) and three days later it is in the 50's. A few days later it will be just above zero. Crazy!